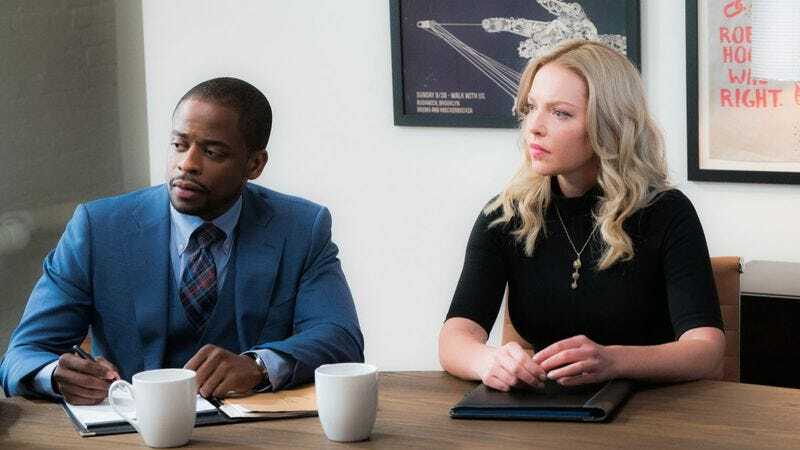 CBS has lost faith in Doubt after just two episodes, pulling the Katherine Heigl and Laverne Cox-led show off the air. Co-starring Dule Hill and Steven Pasquale, the series saw Heigl play an attorney who falls in love with a client accused of a brutal murder. Produced by former Grey’s Anatomy producers Tony and Joan Phelan, the series has been floating around pilot seasons for a few years now, getting periodically retooled and recast in the hopes of cracking its formula, hopes that have once again been dashed. Despite a strong cast and a milestone bit of casting—with Cox the first trans actress to play an openly trans woman as a lead on a network show—the series drew lame reviews pretty much out of the gate. Eleven more episodes of the series have been filmed; it remains to be seen when CBS will find the self-confidence to eventually burn them off.